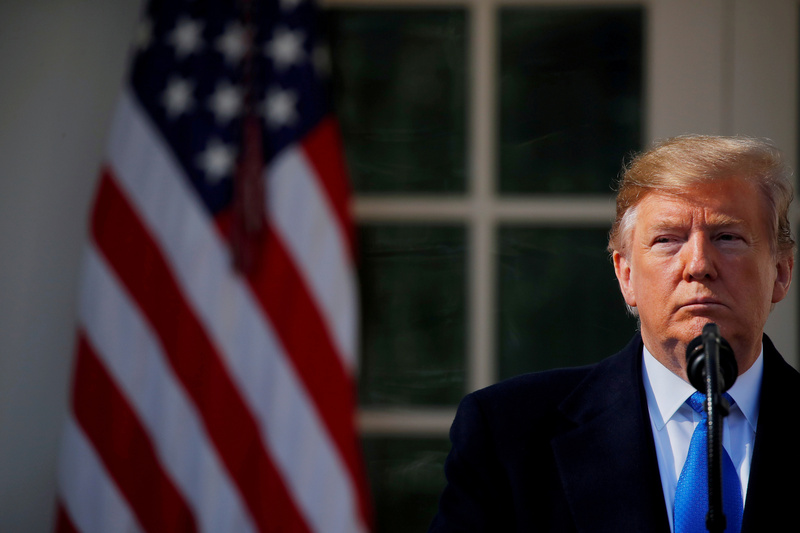 Washington - President Donald Trump said on Sunday that actions by the U.S. Federal Reserve have nicked U.S. economic growth and stock market gains by perhaps 30 percent, and that it should begin pumping money into the economy as it did during the 2007-2009 recession. I have to admit the President knows more about the economy than the current fed chairman does. That's a stupid thing to say. Trump is 100% microeconomics, like any good businessman (it's a good thing for a businessman). He knows it better. Bankrupt 7 times. Started 32 companys, 29 closed. He really thinks this is a Casino. Free money for everyone! What could possibly go wrong? He believes in borrowing and then renegotiating or defaulting. Not how the U.S. economy runs.